Since 2007, Schooner Strategies has been a leading force in policy-development, government relations support, operational management, research-based marketing and business development. We leverage a wide range of industry experts to help get the job done. Call us today at (410) 280-0025 to learn more about how we can help your organization. 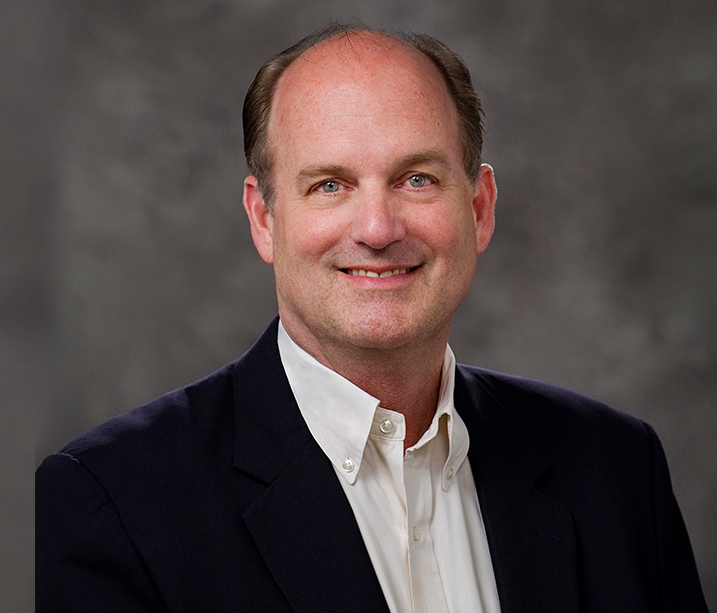 Garry Carneal founded Schooner Strategies in 2007 to serve as an incubator of ideas, programs and organizations. He is a leading expert in health care having researched, written and published extensively on quality, medical management, information technology and regulatory trends. He has established a track record helping trade associations, accreditation organizations, nonprofits and other health-related businesses scale nationally. Throughout his career, Garry has brought to market over 20 accreditation programs that have been recognized by 45 states and three federal agencies. He serves on numerous boards and committees in support of improving the U.S. healthcare system. Garry received an undergraduate degree from Washington & Lee University, a master’s degree from Yale University and a law degree from the University of Virginia. Eliot Siegel serves as Professor and Vice chair at the University of Maryland School of Medicine, as well as chief of Radiology and Nuclear Medicine for the Veterans Affairs Maryland Healthcare System. As Schooner’s Chief Technology Officer, he helps oversee and promote the integrity of all quality-based programs and research initiatives for RadSite. 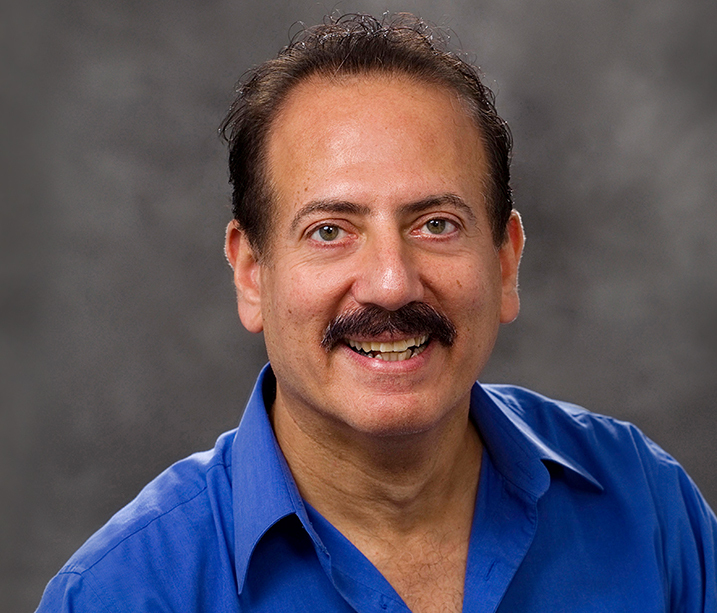 Dr. Siegel has written more than 200 articles and book chapters about PACS (Picture Archiving and Communication Systems) and digital imaging, and has edited six books on the subject, including Filmless Radiology and Security Issues in the Digital Medical Enterprise. He has presented more than 1,000 times worldwide on a broad range of topics involving the use of computers in medicine. He was named Researcher of the Year, Educator of the Year, and received multiple awards for innovation, including the Smithsonian Award. Thomas Wilson, PhD, DrPH is an epidemiologist specializing in the design, evaluation, and science-based improvement of population health programs. 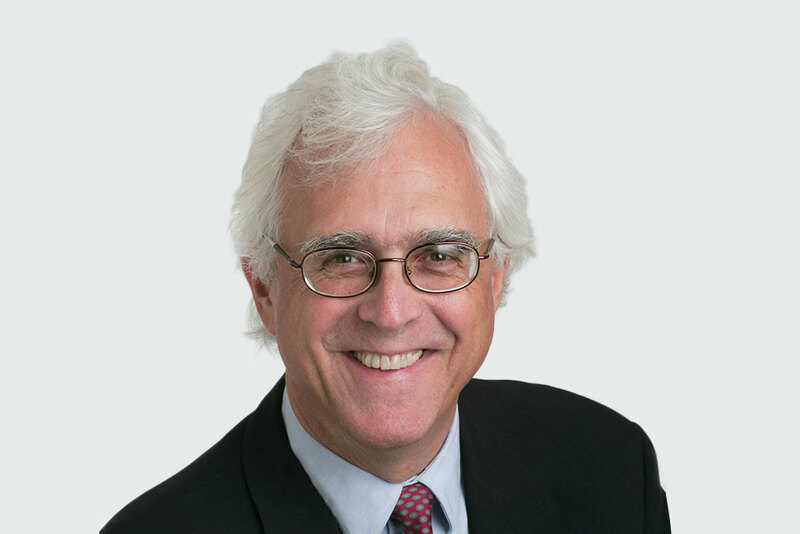 He is a thought leader in the comparative effectiveness movement and is the founder of Trajectory Healthcare and Population Health Impact Institute. Dr. Wilson supports several of the healthcare outcome programs offered through Schooner Strategies. 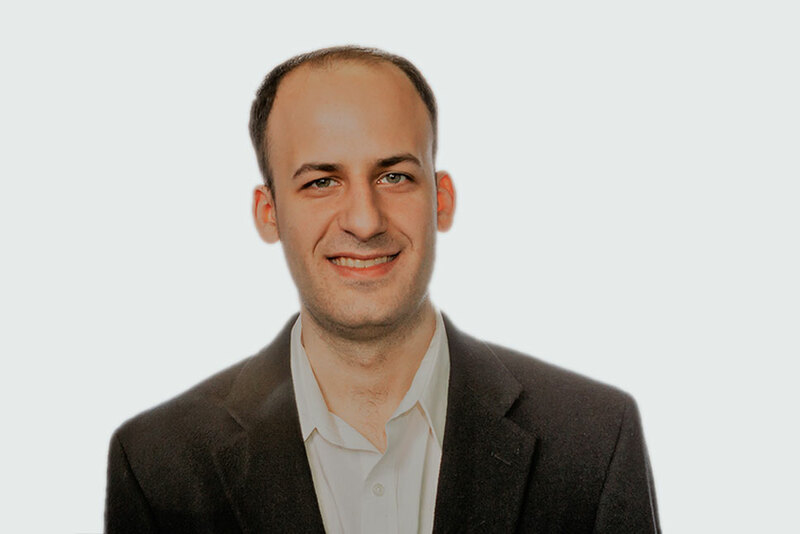 He was awarded two patents in 2010 and has licensed them to Trajectory for use in the healthcare industry; these patents are the basis of the Trajectory software products. Among other degrees, Dr. Wilson received PhD in Epidemiology at University of California, Los Angeles and a PhD in Public Health from UCLA. Monique Yohanan brings to Schooner Strategies a background that bridges medicine and psychiatry. 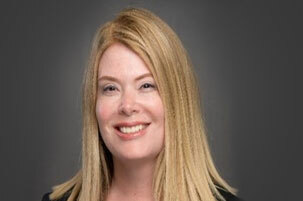 Prior to joining Schooner, Monique worked for MCG/Hearst Health for several years, in roles including Senior Physician Editor, Subject Matter Expert in Behavioral Health and Director for State Government Relations. She received her MD from the Dartmouth/Brown Program in Medicine, an MPH from Johns Hopkins, and trained in Internal Medicine and Geriatrics at Harvard and Stanford. She has held faculty appointments at UCSF and Stanford and was a Medical Director in Extended Care at the VA Palo Alto. She has given numerous invited lectures, symposia, courses and workshops at national and state academic medical meetings, as well as Grand Rounds at institutions such as Harvard and Yale. 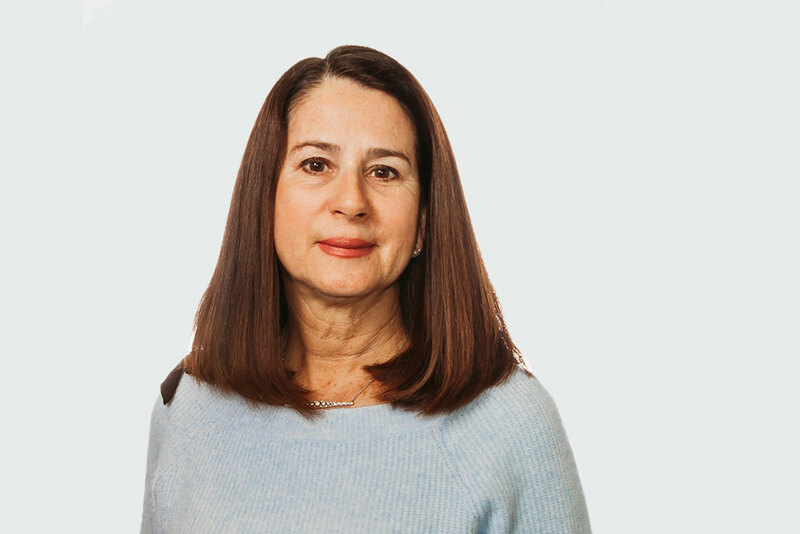 Judy Behm oversees many of Schooner’s client engagements. She serves an administrative reviewer for several accreditation programs, helps coordinate standards development, provides support for client customer relations management (CRM) databases, oversees marketing campaigns, updates and supports client websites, and researches issue briefs. 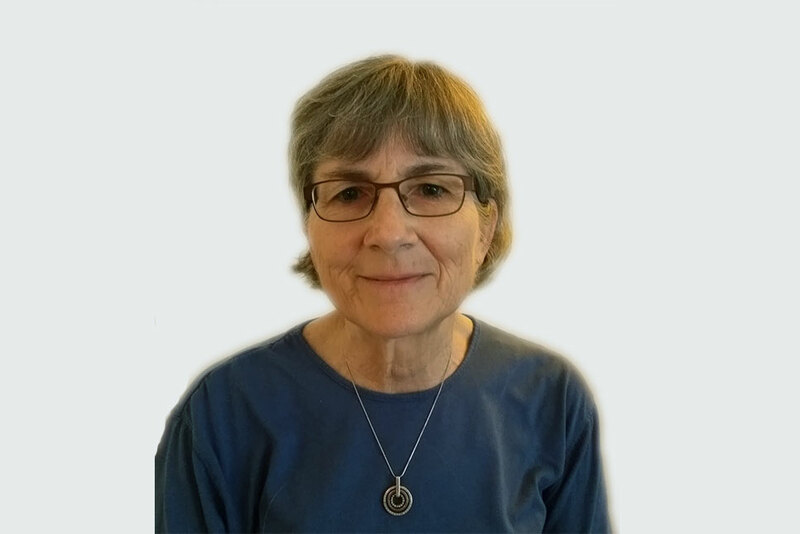 Prior to her involvement with Schooner, Judy worked in MD with the Institute for Learning Innovations assisting in projects involving lifelong learning and the DNR’s Critical Area Commission supporting project staff. Judy is a graduate of Penn State University. Julie Irons manages all aspects of the applicant’s experience from initial contact to application set-up, review, and the awarding of the accreditation. 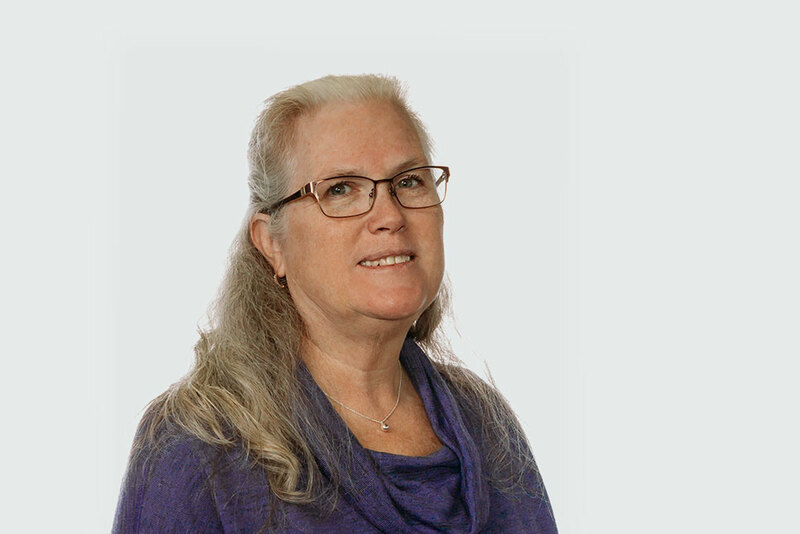 Julie came to RadSite with 15 years of experience as an account and education manager at URAC, a nationally recognized healthcare accrediting body. Julie also coordinates many committee proceedings associated with Schooner’s clients. Julie earned the Health Insurance Associate (HIA) and the Healthcare Customer Service Associate (HCSA) credentials through the America’s Health Insurance Plan (AHIP) Insurance Education programs. Craig Hughes serves as Schooner’s sales director with a primary focus on one of Schooner’s flagship clients, RadSite. 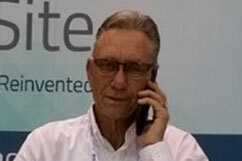 He brings to the table over 40 years in his specialty of Medical Imaging, along with marketing and sales support. Craig’s career started as a staff radiologic technologist. He then worked for several hospitals as an administrator before working with several imaging technology companies. After serving in an Administrative role, he worked for several technology companies. Over these years, his career has allowed him to build an extensive professional network, personal relationships and a large customer base. This has afforded him the opportunity to work at senior levels, develop lifelong professional relationships, assist in building successful companies and participate in bringing new emerging technologies to market. Patty Jenkins serves as Schooner’s administrative and financial managers. She is responsible for human resources, bookkeeping and office administration. She provides these services for Schooner and several of Schooner’s clients. Prior to joining Schooner, she worked in a law firm for 25 years in Washington, D.C. She also is a volunteer for several organizations in the Annapolis Community. Stephen is the lead developer, overseeing Schooner’s websites and web applications. He has an educational background in both design and programming, and continually researches new technologies and best practices to refine his workflow. Prior to joining the team, he has worked on a variety of projects in a freelance capacity both in and out of the healthcare spectrum.